Welcome to Apex Contract Carpets! With over fifteen years of experience in this area, we at Apex Contract Carpets are committed to the highest standards in quality work and customer satisfaction. 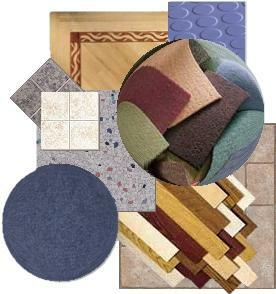 We offer a broad and comprehensive range of flooring options in various forms of carpet, wood, laminate, vinyl, tiles, rubber and more - all from well-known and respected suppliers and manufacturers of top-quality products.